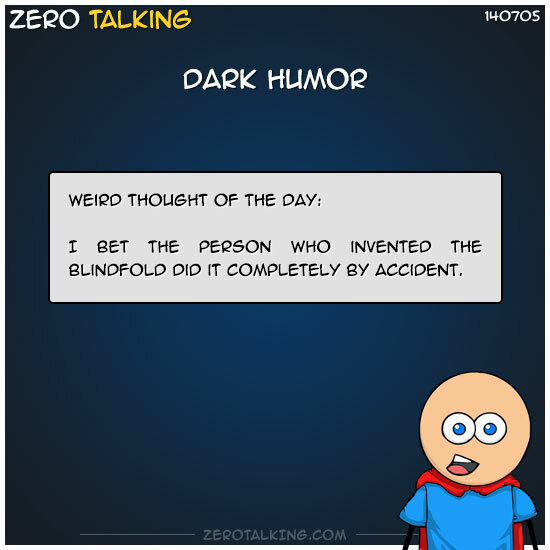 I bet the person who invented the blindfold did it completely by accident. Erin: Or it was criminals. @andy_nicholas: Yep, I bet he didn’t see it coming. @ZeroDean: That’s some dark humor right there.